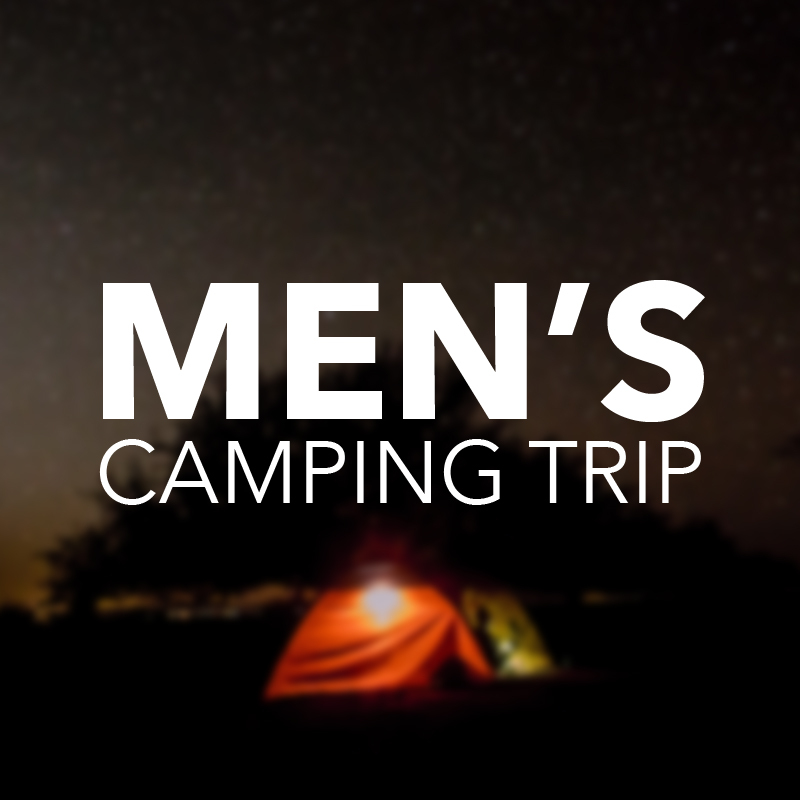 Join the men of CityChurch South Florida, Florida Coast Church and New River Fellowship on a three-day camping trip at Phipps Park Campground in Stuart, FL. Activities include hiking, fishing, boating (boat ramp on site) and grill outs. Cost is $25 per person (includes dinner Fri, meals Sat and breakfast Sun). For more details and to arrange carpooling and tents, contact Ben VanDine (bevandine@gmail.com).